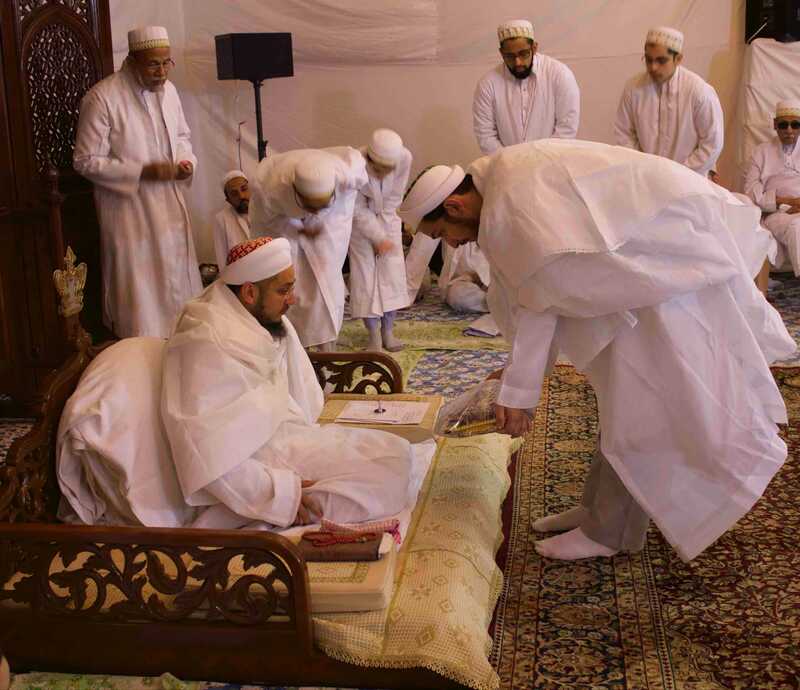 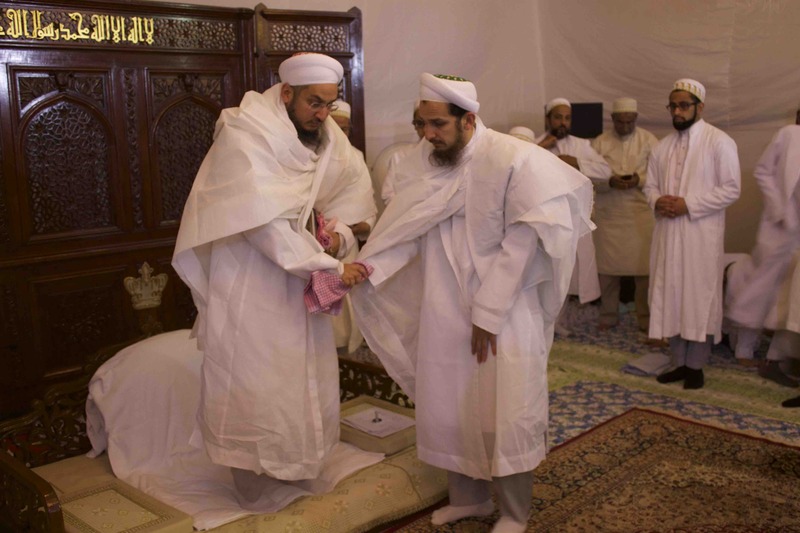 Syedna Taher Fakhruddin TUS presided over Urus Majlis of Syedna Noor Mohammed Nooruddin RA -Mandvi - in Darus Sakina, Thane. 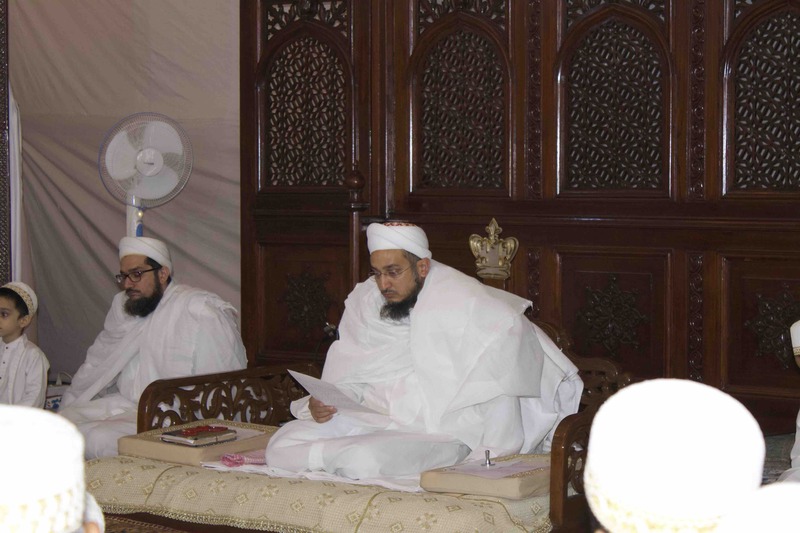 Majlis began with Khatmul Quran and then was followed by sadaqallah by Moulana Taher. 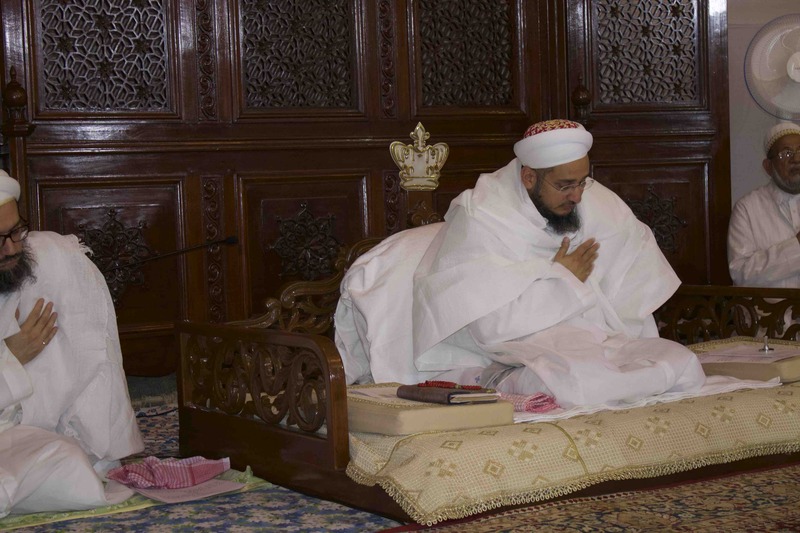 Then, the qasida mubaraka in shaan of Syedna Nooruddin (written by Syedna Taher Saifuddin) and salaam written in Dawat-ni-Zaban by Shz. 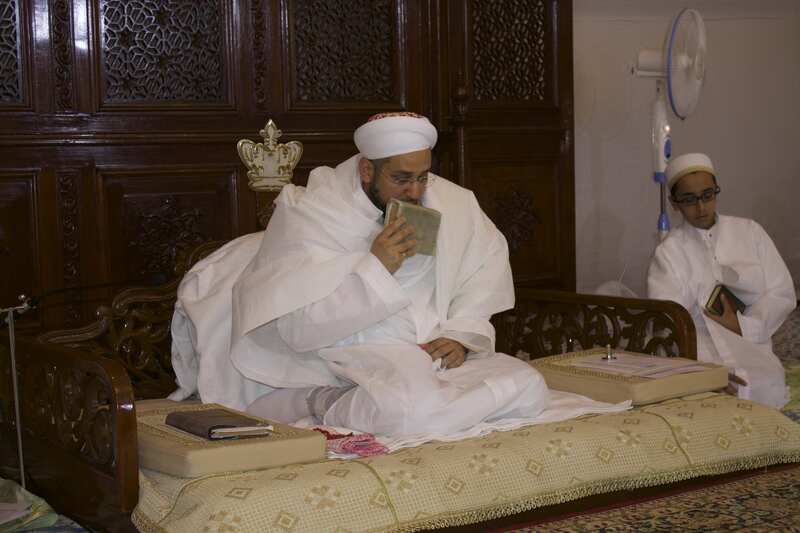 Dr. Bazat-Tahera baisaheba were recited.